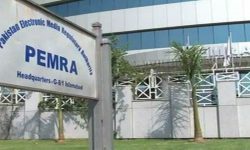 ISLAMABAD: Pakistan Electronic Media Regulatory Authority (PEMRA) Friday issued show cause notices to 22 Satellite TV Channels for irresponsible coverage of Chinese Consulate incident in Karachi. 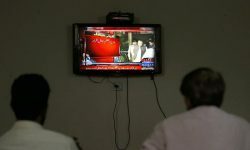 This coverage was violation of PEMRA regulations and electronic media code of conduct 2015 during marathon live coverage of the terrorists attack on Chinese Consulate in Karachi, a press release said.The channels have been given one week time to response to the notice. PEMRA had issued directives in this connection several times in the past. Such irresponsible converge not only causes mental and psychological stress for the viewers but also creates fear in the society. 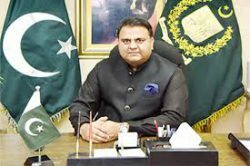 PEMRA drew the attention of the media towards international media converge of the incidents of firing and terrorism which never telecast any material which may cause fear and panic.In case, the channels fail to submit their reply in seven days, the PEMRA would take unilateral decision.